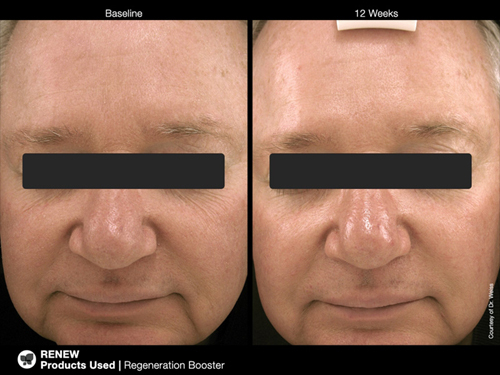 Regeneration Booster is a cutting-edge anti-aging powerhouse proven through independent studies to significantly improve the appearance of aging skin. Maximum results are delivered through a concentrated combination of advanced ingredients including cycloastragenol, TGF Beta-1, coenzyme Q10, multiple beneficial growth factors and peptides and antioxidants. 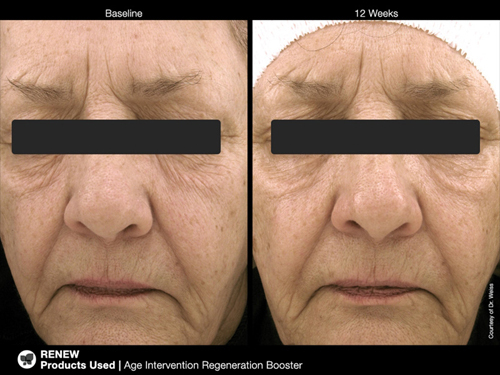 In an independent 12-week study conducted by Robert Weiss MD, Regeneration Booster showed significant improvement in the appearance of each of the eight measured categories of aging skin. 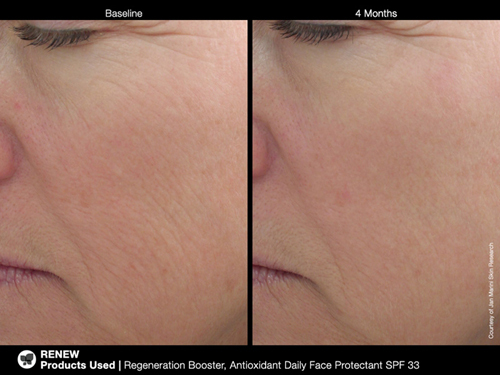 Measured categories included the appearance of wrinkles, texture, pore size, elasticity, skin color / clarity, erythema, hydration and overall skin quality. •0 cases of sensitivity, acclimation or irritation. 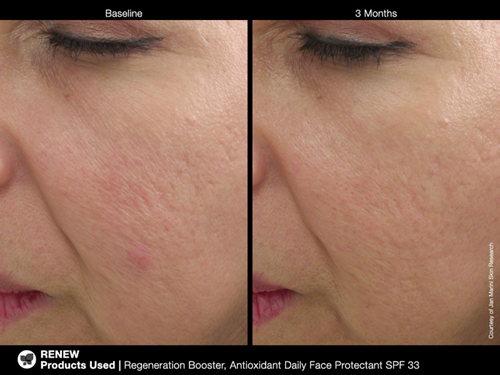 Apply sparingly in the morning and evening to entire face after cleansing .